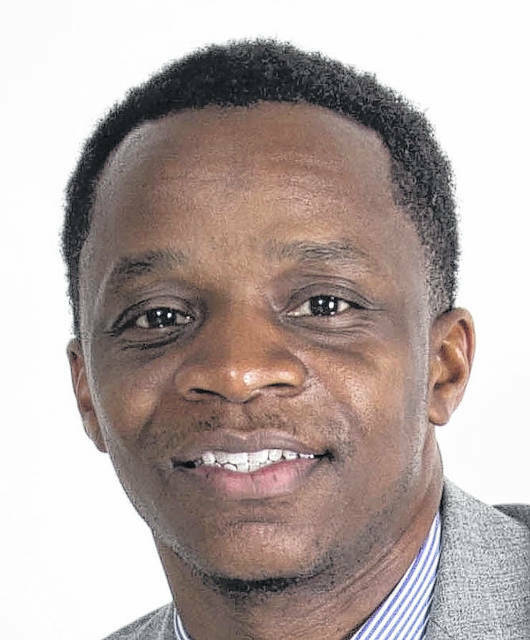 FAIRMONT — Marcus Thompson is coming home to take over as the head girls basketball coach at Fairmont after being approved by the Public Schools of Robeson County Board of Education earlier this week. Thompson previously served as the boys head jayvee coach and varsity assistant coach from 2014 to 2018, and coached Fairmont Middle School’s basketball team this past season. He takes over for Richard Mitchell, who has coached the Fairmont girls for the last five seasons. He takes over a girls basketball program at Fairmont that will bring a 29-game losing streak into next season. Even with the struggles of this group, Thompson sees promise. The likes of Georgianna Waters and Saraiyah Thompson are some returners that Marcus Thompson has seen working this offseason to better themselves and their teams. While he has nearly a decade’s worth of basketball training experience, coaching basketball has been a passion that Thompson has looked to break into. 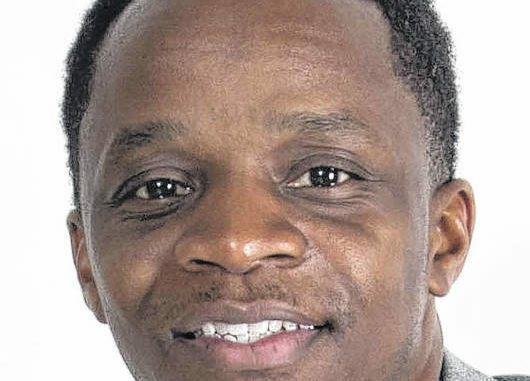 He has spent time working camps with the North Carolina Central women’s basketball program. Having spent time coaching at the school already, Thompson plans to use his position to not only teach basketball, but give lessons off the court as well.